You’d think a city girl through and through might not be much of a tree hugger, but here’s the full disclosure: I’m crazy about nature and can’t get enough of the great outdoors. I will hike, camp, bike, boat, and play my way through nature. Fortunately, Washington, DC is filled with amazing gardens, greens, and gorgeous plants and flowers. It’s also extremely accessible to fabulous hiking trails, mountains, lakes, rivers, the ocean…I mean, this little city girl has got it made. My one limitation: growing my own garden. The one thing we don’t have a lot of in the city is a big space to grow tons of plants. That doesn’t stop me from having my own fabulous indoor garden, and I’ve been able to grow and care for a wide variety of plants in the comfort of my home. Having fresh herbs on demand is a huge plus when cooking. It absolutely changes the dynamics of any dish in the best way possible, and there’s something really enjoyable about handling fresh, bright greens. It adds a great tactile and visual experience to the your own cooking process. This is pretty easy breezy, I’m not gonna lie. Start at the bottom of the jar, superglue all along the edge. Then, secure the twine to the edge. 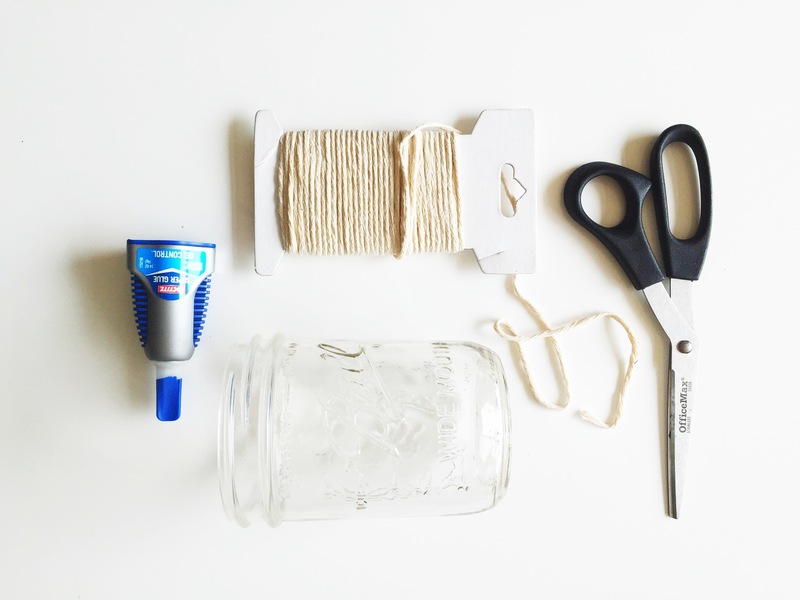 Wrap around the jar evenly, adding a dab of glue here and there to help keep the twine secure. 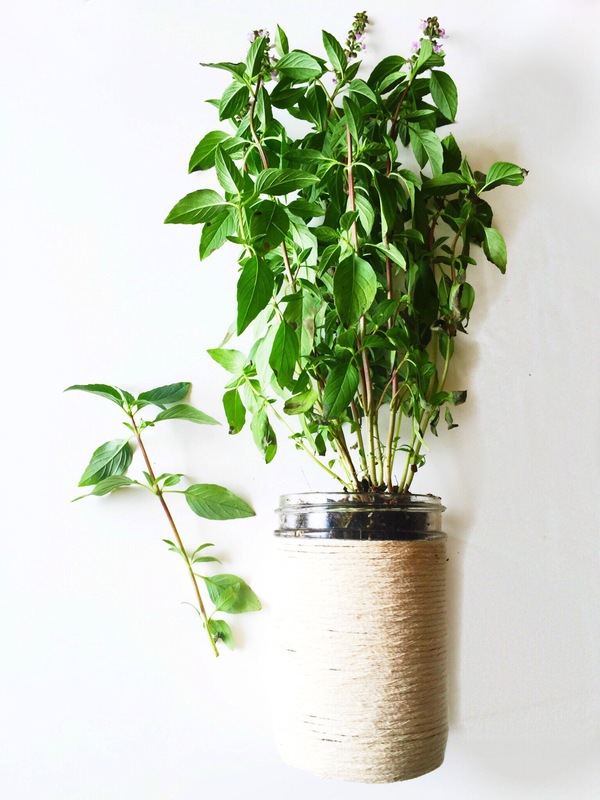 Lastly, add your herb and place your plant where it can get tons of sunlight. And that’s it! If you have several jars your wrapping vary the height of the twine for visual interest, or decorate however you’d like. 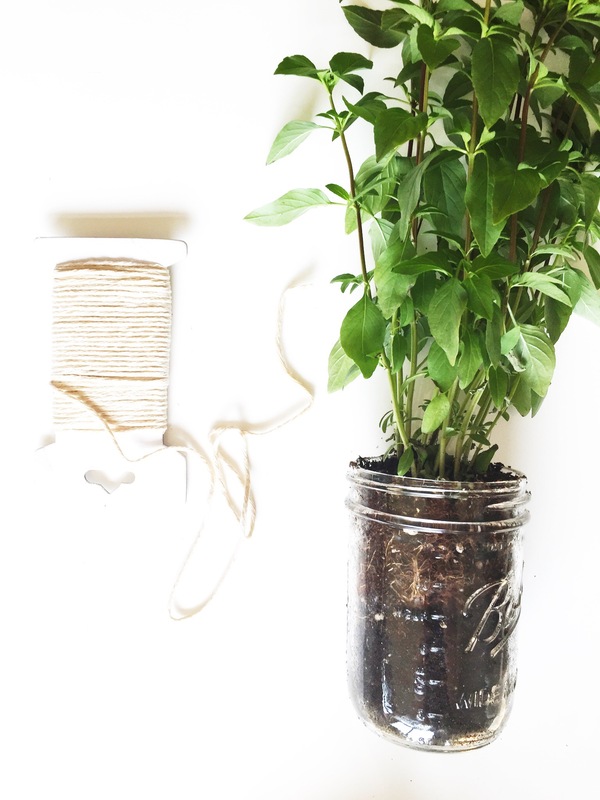 I’m not into shabby-chic as I’m a total minimalist, but these little jars have endless crafty possibilities. You certainly don’t have to use them for plants. 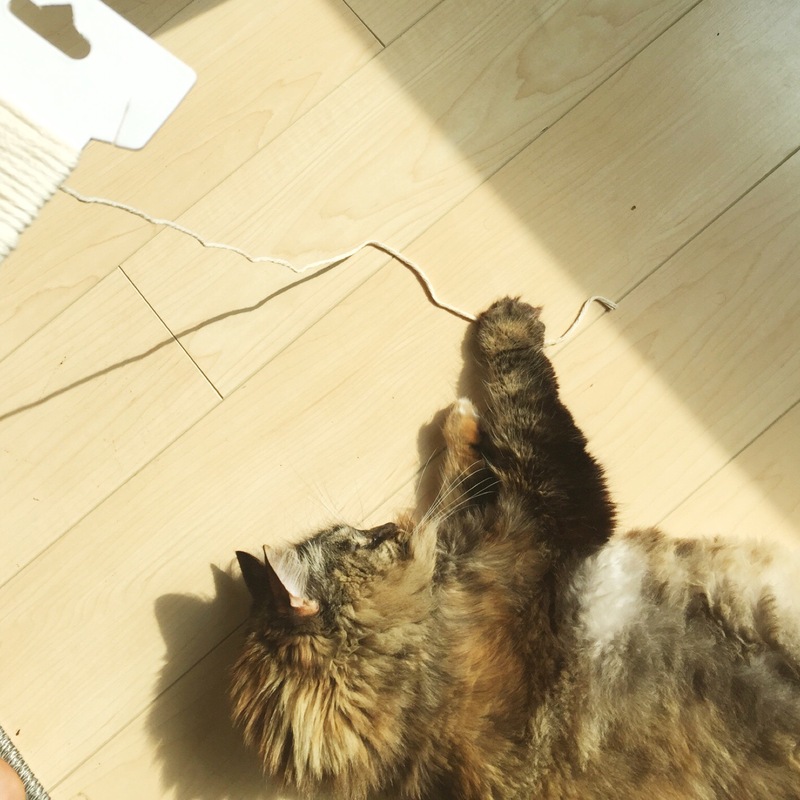 They also make for great organizers or even dry food storage. Get creative and have fun with it! And if you own cats, just be prepared for group participation! Much love and I hope the rest of your week is wonderful!